Dr. Brudzynski is professor in the Department of Psychology and the Department of Biological Sciences at Brock University, and is a member and former director of the university's Centre for Neuroscience. He has published more than 70 journal publications on vocalization and the expression of emotionality and was the first researcher to demonstrate ultrasonic vocalization in rats induced by pharmacological methods. 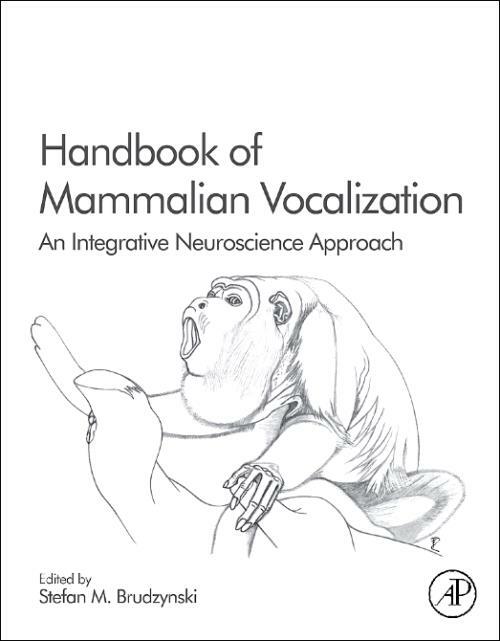 He is the editor of Handbook of Mammalian Vocalization, published by Elsevier in 2009, and recipient of numerous accolades, including the prestigious Outstanding Achievement Award bestowed by the International Behavioral Neuroscience Society in 2014.